Airbnb will automatically report homeowners’ income to tax authorities in Denmark under a landmark move. It will make it easier to spot tax evasion by homeowners renting out rooms and properties via the site. Danish tax minister Karsten Lauritzen said the country wants a “sharing economy” to flourish, but on condition taxes are paid. 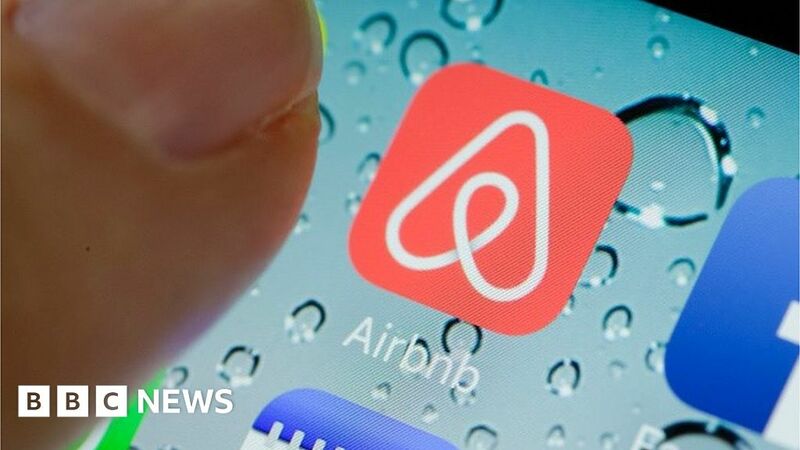 The move – which needs clearance in parliament – comes as several countries try to rein in Airbnb tax evaders. In addition to the issue of taxes, Airbnb is blamed for pushing up house prices in major cities and taking away business from hotels and B&B outlets. The Denmark deal will also include limiting the number of days an owner may list a property to 70 a year. Owners will be given a tax-free allowance of up to 40,000 kroner (£4,690) a year. Airbnb had about 30,000 renters in Denmark in 2017 and more than 900,000 visiting users. A typical Airbnb host in Denmark earned on average 15,500 kroner by sharing their space for 23 nights a year. Patrick Robinson, Airbnb head of public policy in Europe, said the move was “innovative and forward-thinking” by Denmark. “The progressive attitude of Denmark is an example to the world and demonstrates how positive results can be achieved when policymakers and Airbnb work together on the shared goals of making cities better places to live, work and visit,” he said in a statement. This week, German tax officials asked Airbnb to surrender all data on its country’s users to help track down tax evaders. And in China the company has agreed to give to authorities the booking and passport details of people staying in Airbnb properties.